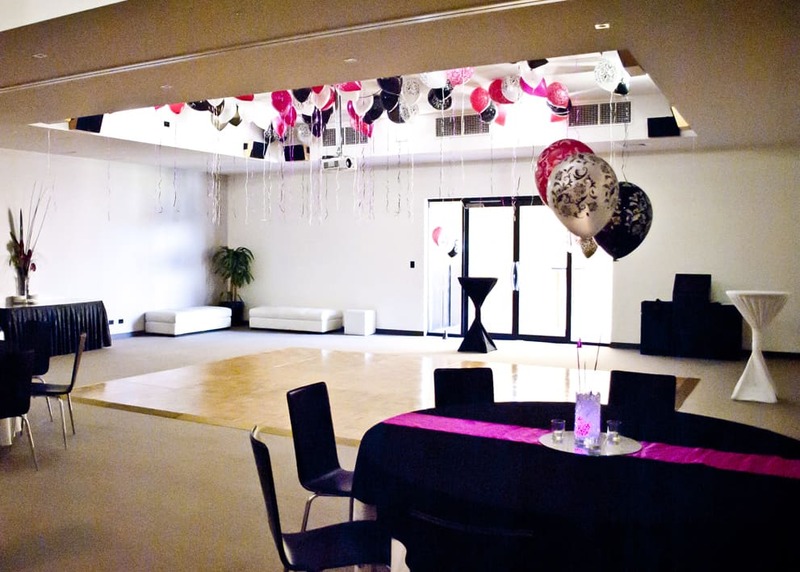 Mawson Lakes Function Centre & Hotel is situated in the heart of the Mawson Lakes Business District – home to Uni SA and Technology Park, close to Port Adelaide, Edinburgh, the iconic Barossa Valley wine region and only 30 minutes from the Adelaide CBD. 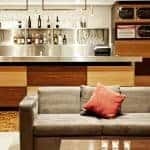 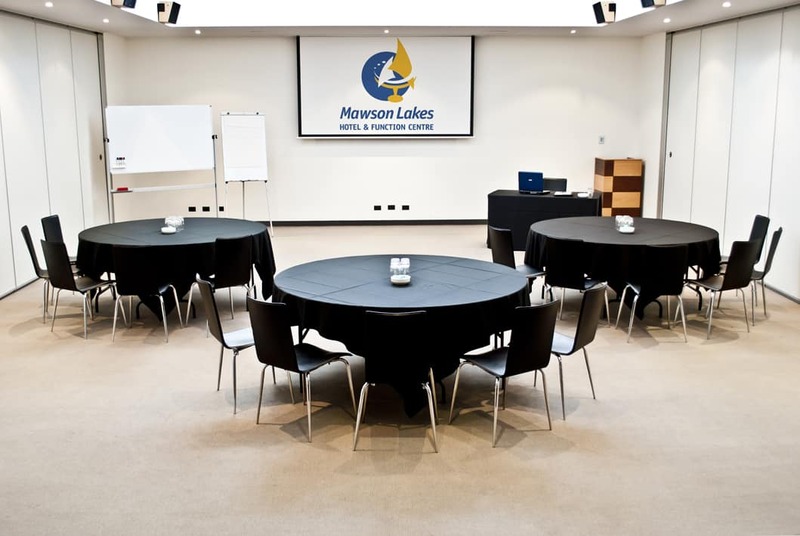 Mawson Lakes Function Centre & Hotel takes pride in their high standard corporate meeting facilities, with a combination of faultless organisation, expert advice and consistent quality. 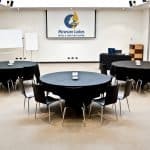 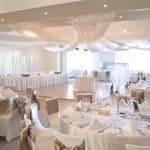 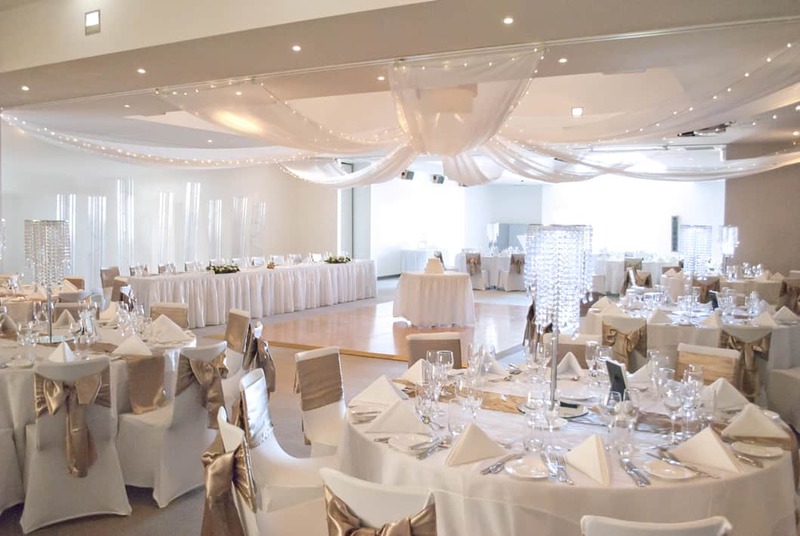 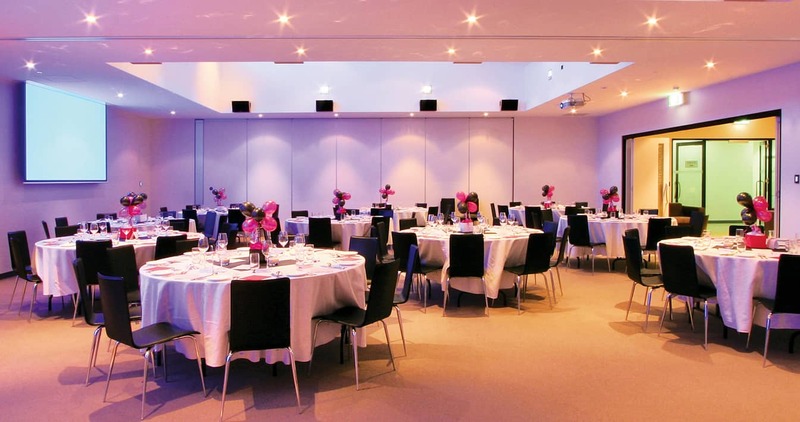 With solutions as unique as your business, Mawson Lakes Function Centre & Hotel offer versatile, contemporary meeting and event facilities together with a professional team who are focused on making your meeting a success. 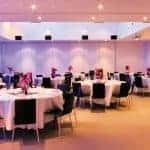 Each of the purpose built meeting rooms have been designed to suit a variety of needs and all feature natural light, pillarless ballroom, wireless broadband access, state of the art audio visual equipment and sound proofing. 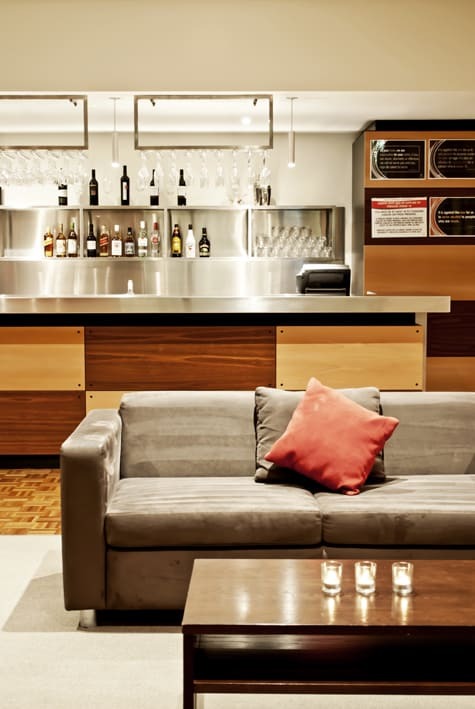 An additional feature is the Welcome Foyer, perfect for your delegates/guests to enjoy a coffee break or utilise the private bar and conclude your event with beverages and canapés. 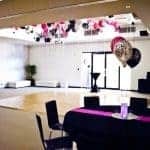 The function rooms at Mawson Lakes Function Centre & Hotel can be separated or combined to accommodate various size groups and are an excellent option for banquets, cocktail parties, presentations or corporate meetings and networking events alike.